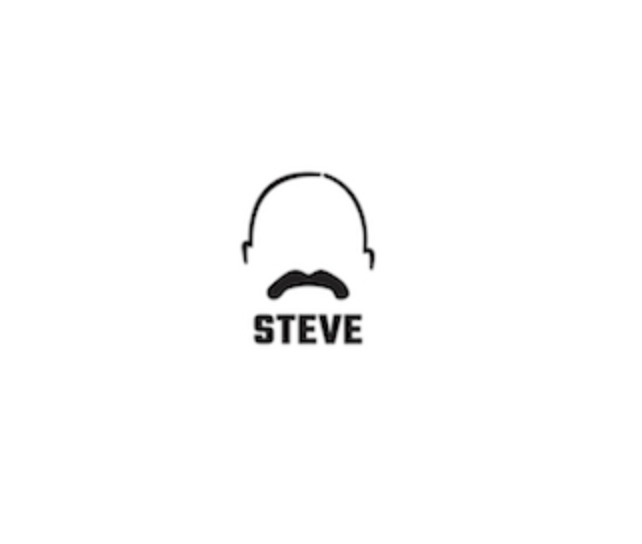 Steve Harvey has a NEW and exciting show called “Steve” that will air on NBC. It’s a day time show with night time content. Similar to Ellen’s format…we will have celebrities, talent, games, etc. 1. Are you a kid with an incredible talent that you want to showcase? 2. Are you a single man or woman looking to find the love of your life? Steve wants to help! Let us find you a match! Looking for fun single men and woman to participate. 3. Do you have a family member that thinks they’re a comedian, yet they’re the only one to laugh at their jokes? Can you do an impression that leaves people speechless? 4. Do you have a trick you can do that would blow Steve Harvey away? OR do you have a “stupid human trick” so silly, that it’s guaranteed to make Steve laugh? 5. Do you have a grandma or grandpa who is funny and “tells it like it is?” Are they the life of the party? Do they like to bust a move? Do they have a hidden talent? 6. Do you have an over-the-top talent that you want to perform on Steve? If so, please submit your contact info along with a short video showcasing your personality and talent to castingdepartmentshtv@gmail.com. Hello my name is Al gliniecki..I have the Worlds Fastest Tongue….I currently have. 4. Official and 3. Unofficial Guinness World Records. :)- (My tongue was. insured by Loyds of London) I would love to be a guest on Mr. Harvey’s show. Please see my web site http://WWW.tonguetyed.com. You can also see me breaking a cpl of my records at this youtube.com/user/tonguetyed911.